No 24 Ocean Wave, Salthill, is on the market with John Quinn & Co. 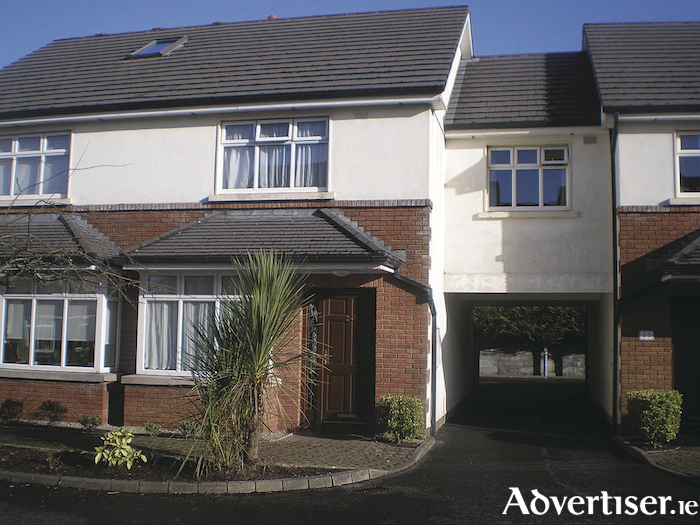 The property is close to the Promenade and within walking distance of Galway city centre. This property has been really well maintained and is in excellent condition and is ready to walk into. It has a lovely patioed rear garden, a top class kitchen, and an attractive open fireplace in the sitting room. The property has electric heating and double glazing. The property comprises a sitting room, kitchen, three bedrooms, all with built-in wardrobes, and main bathroom. The property is in a wonderful location and has a BER of D2 on BER cert no 110777372. For full details contact John Quinn at 091 569174. Salthill Kitchen Rooms Construction Living room Hospitality_Recreation 091 569174 John Quinn & Co.